When it comes to Valentine's Day, a sweet treat is a classic, timeless gift. 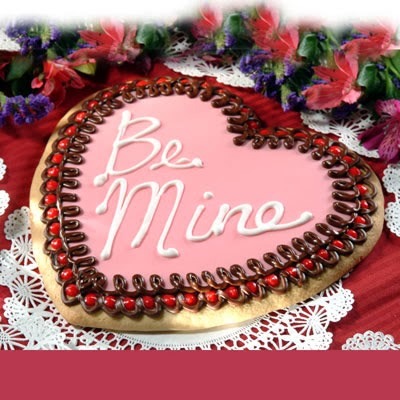 From the traditional chocolate heart to newer smaller portion sizes, Nestle has a wide variety of Valentine's Day sweet treats for your sweetheart. Nestle has put a heart-felt twist on many classic candies. From heart shaped chocolates to fun-sized, sharable Valentines, Nestle has you covered for the day of love. Even though enjoying a sweet treat on its own is yummy, many of these Nestle favorites can be incorporated into a special February 14 dessert. From decorating a heart shaped cookie to topping your favorite brownie with a chocolate heart, your options are limited only by your imagination. For those who are non-bakers, a simple dessert of chocolate chip cookies topped with a heart shaped Butterfinger candy makes the Valentine treat extra special. You don't have to tell anyone that the cookies aren't from scratch. Nestle has a wide variety of Valentine theme treats. 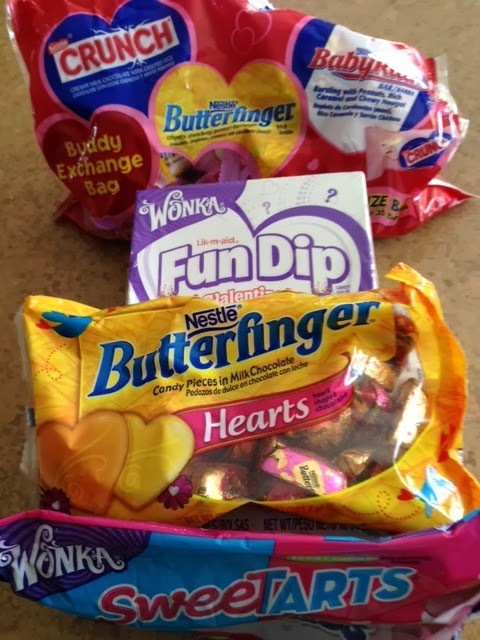 A few options include Nestle Crunch, Heart Shaped Butterfingers and Gummy heart shaped SweetTARTS. For sweet inspiration, visit the company's Facebook page for sweet inspiration. I dont like chocolate (Crazy, I know!) so I am so thankful for sweet tarts - I always request them for v-day, easter, etc. I like nerds and a few other wonka candies too. So much yummy stuff! Perfect for a day like today! These would go over so well in my family! Happy Valentine's Day! We'll certainly be eating lots of this kind of thing today. I really like these chocolates! Happy Valentine's Day! !